I am trying to avoid going outside as much as possible…Which means I’ve been browsing through my favorite blogs all day long and found some delicious things I had to share with you. I hope you love these links as much as I do! My plan is to order some chinese food, pop open a bottle of Prosecco and watch as many episodes of Sons Of Anarchy as possible! Have a great weekend and stay warm!!! 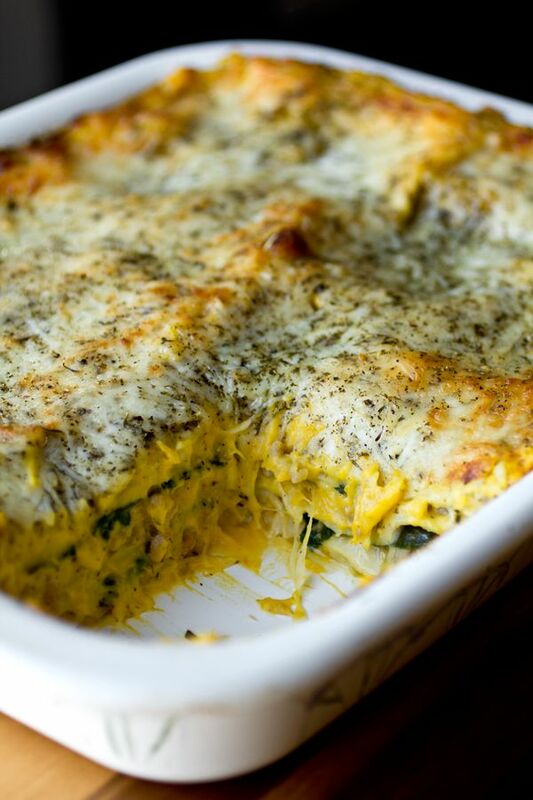 I can’t wait to try this Autumn Lasagna recipe from the Cozy Apron. It contains all my favorite things! 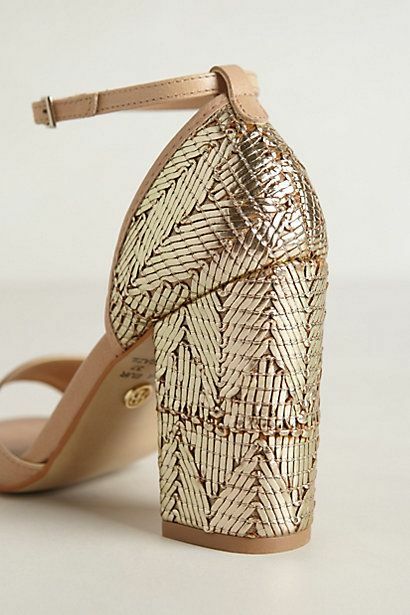 For some reason, Anthropologie always makes the shoe of my dreams. I love cupcakes and I love champagne. Therefore, these are the perfect cupcake! 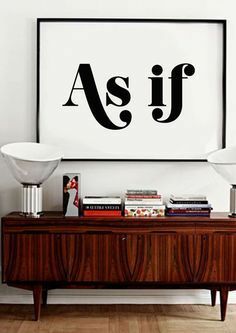 I have been looking for a fun, large print to put in our living room. I think I have finally found the perfect piece. 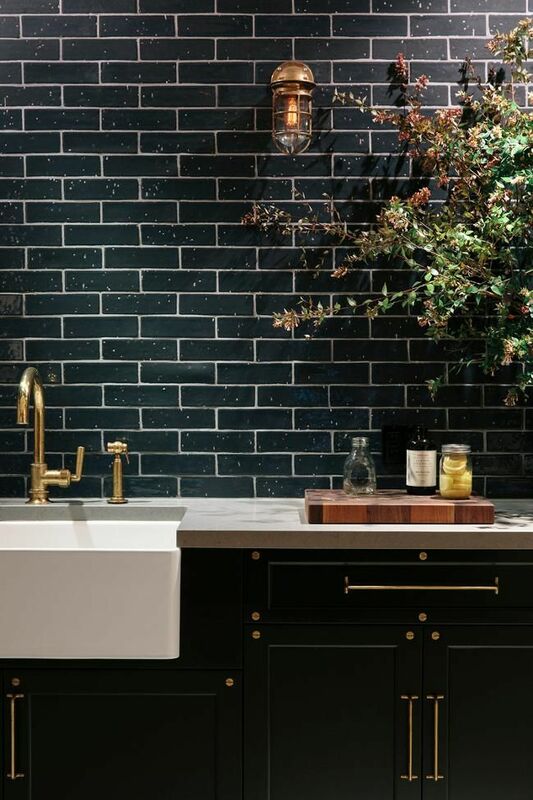 I could cook and bake in this kitchen ALL. DAY. LONG. Thanks for sharing your discoveries! 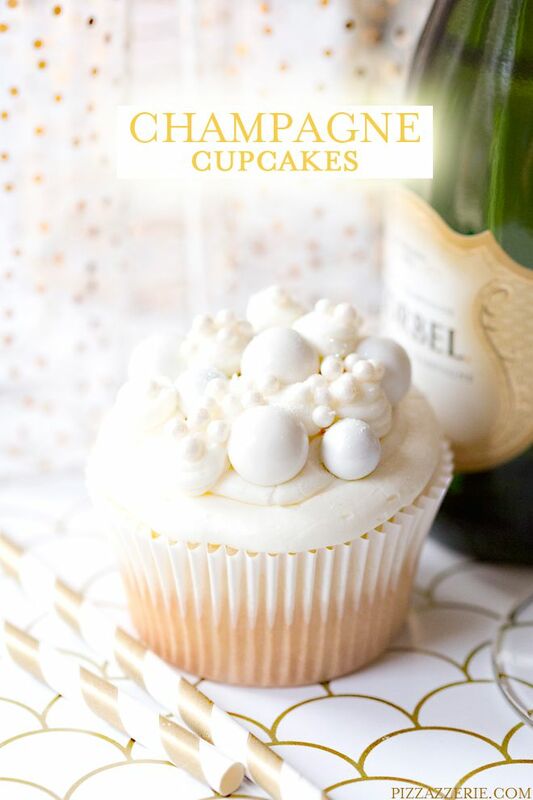 LOVE the idea of Champagne Cupcakes!